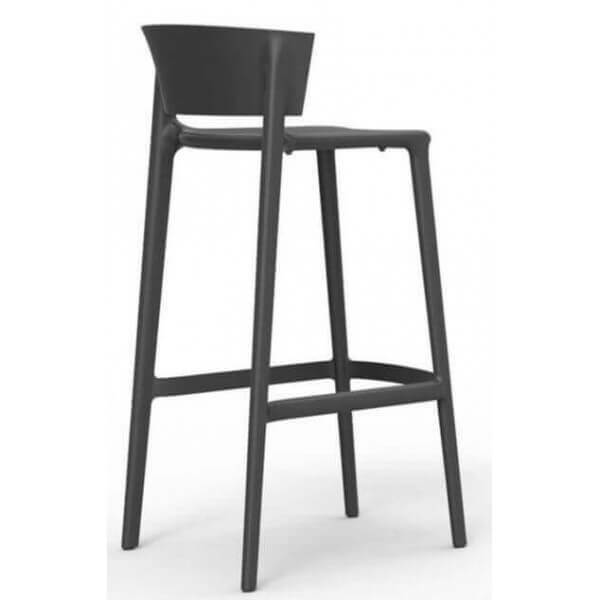 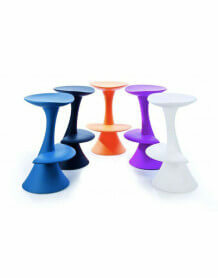 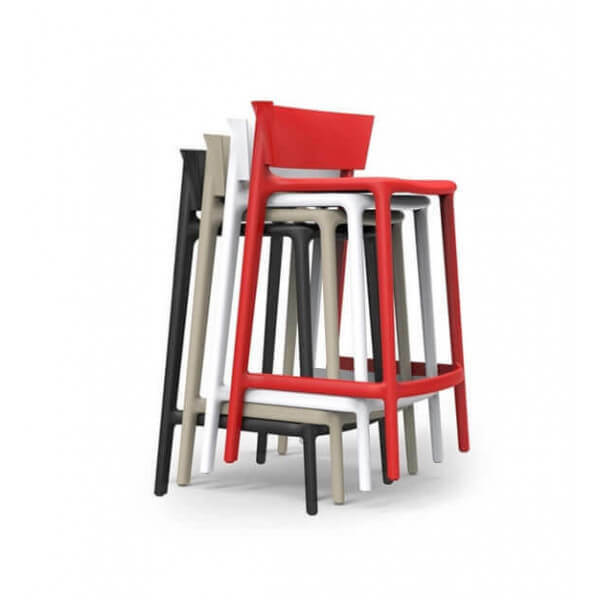 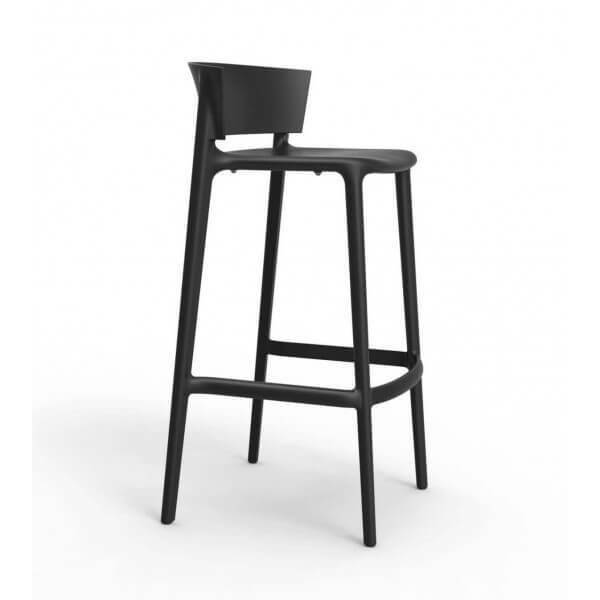 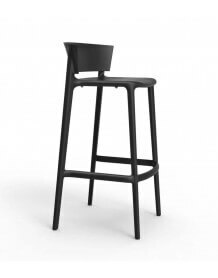 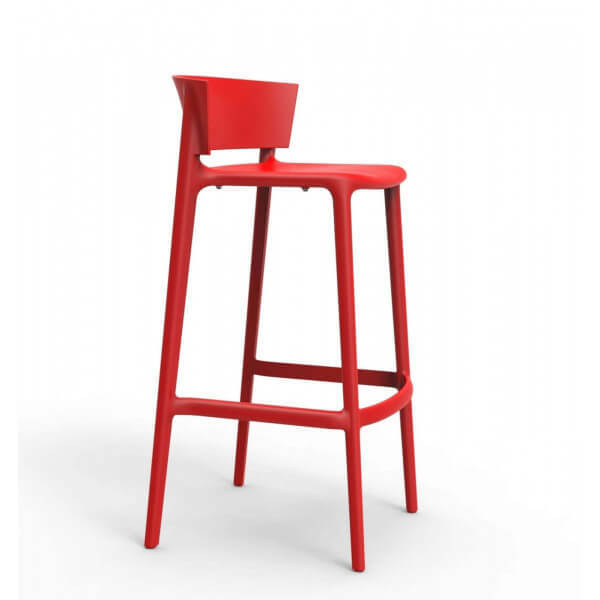 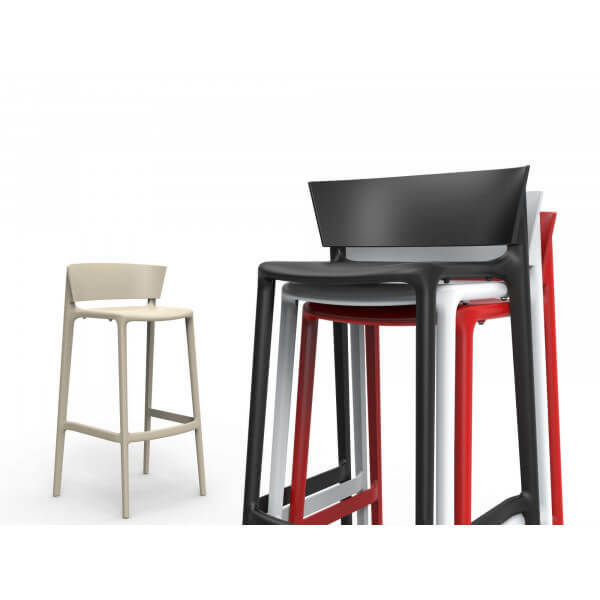 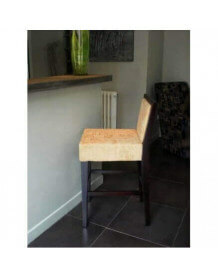 Design and modern bar stool by Vondom and available in several trendy colors. 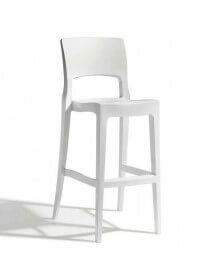 High chair resistant to temperature, UV and shock. 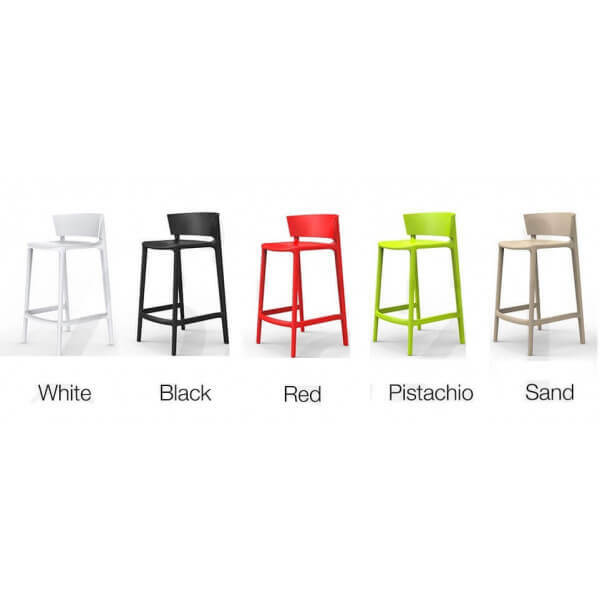 Colors: White, black, red, sand, green.